Dynamic Aviation provides maintenance, repair and overhaul services. A team that consists of skilled workers work on your aircraft, helicopter or even your fleet. 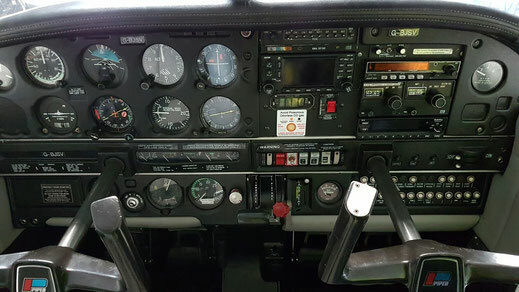 All maintenance is performed in accordance with the latest reguslations of EASA, FAA or National regulations. We perform all kinds of base maintenance to light / medium aircraft and light helicopters such as scheduled maintenance, non-routines, structural repairs,aircraft and helicopter overhauls, engine overhauls, aircraft painting and much more. 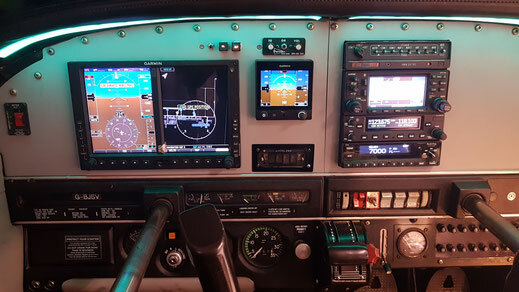 As a official TRIG dealer we can help you with affordable high quality avionics.